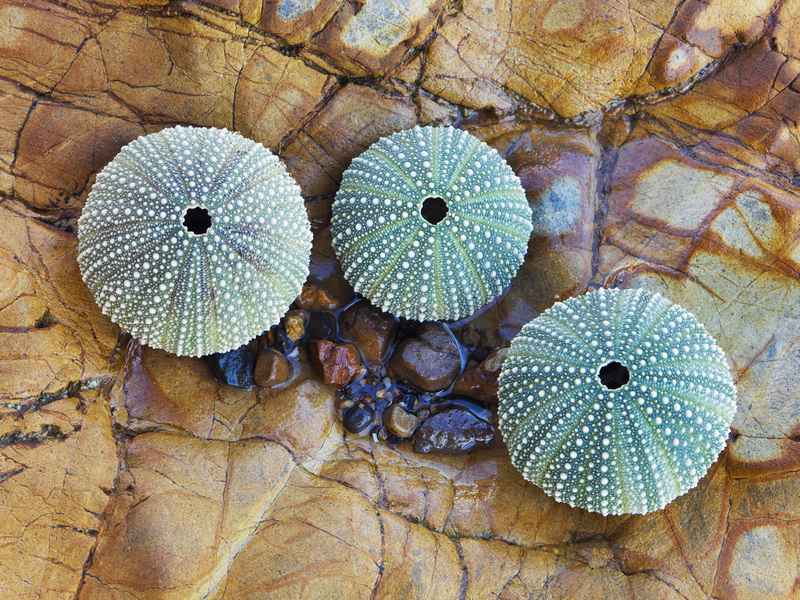 Last Christmas I wrote a story for Verve magazine on how to shop for Nordic inspired gifts in Auckland, New Zealand. 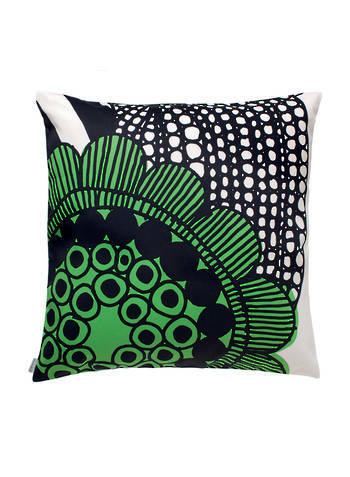 I contacted Bolt of Cloth in Newmarket for photos, as they stock a large range of products by Finnish design house Marimekko. Earlier this year, they got back in touch and invited me to be a guest cushion chooser in their weekly Cushion Cover Deal. My task was to choose three cushion covers from their range and explain why they appeal to me. 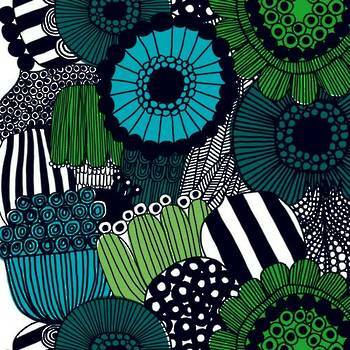 I chose Marimekko’s Siltolapuutarha (allotment garden) design. The colours and patterns remind me of the sea and forests of New Zealand. The benefit to customers is they can buy the three covers I chose, while only paying for two. 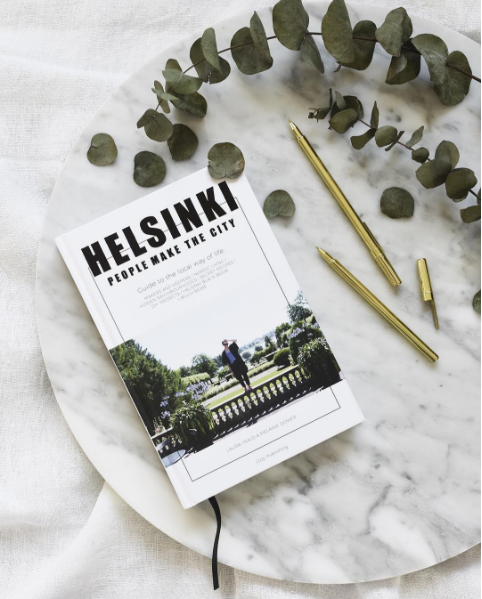 The benefit to me, as well as them promoting my blog, is that Jess from Bolt of Cloth is on her way to Helsinki on her first big overseas trip. 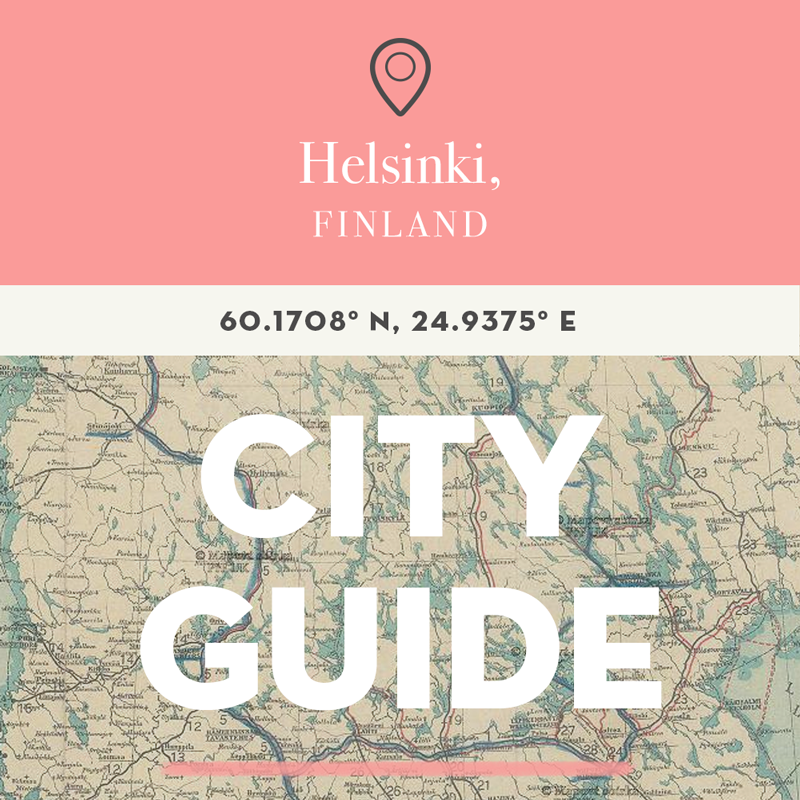 We will meet for the first time in September and I’m looking forward to getting together and talking about all things Finnish and New Zealand. 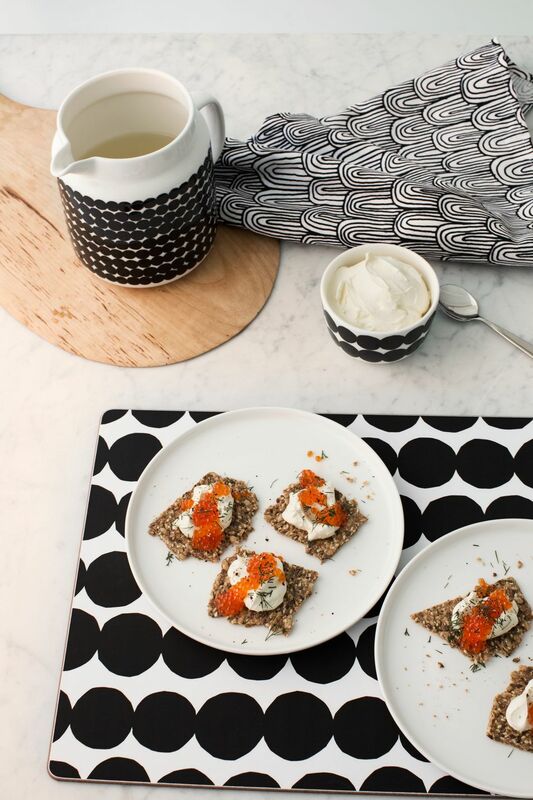 You are a great blogger and you really do my dreams job, I love your posts and I love Marimekko! When I’ll open my blog I would like to write about this beautiful brand because in Italy, unfortunately,it’s not yet very known.